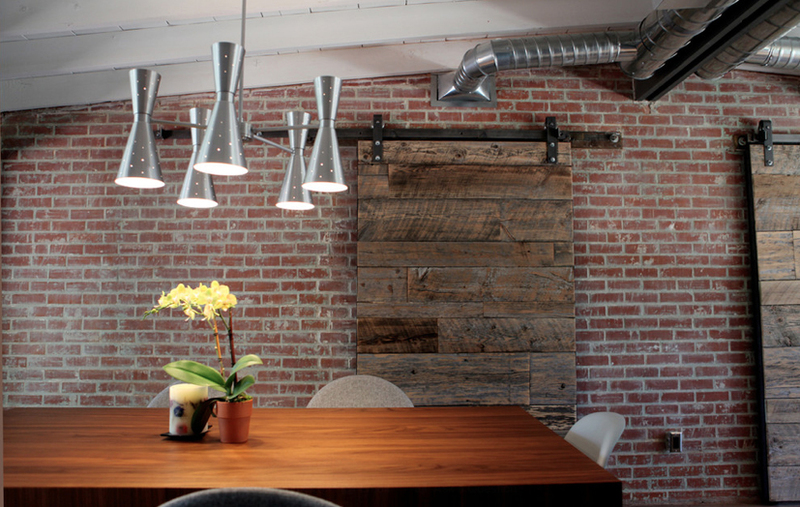 Do you like the look of exposed ductwork? Designing a space with HVAC ducts located inside a conditioned space can save you 15-20% on your electricity bills as well as reduce the size of air conditioner you need by 25%. To the trade design documentation.